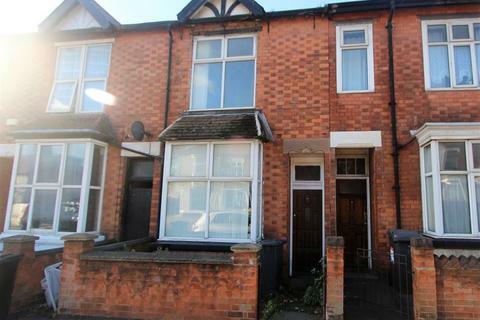 Marketed by Keywest Sales & Lettings - West End. 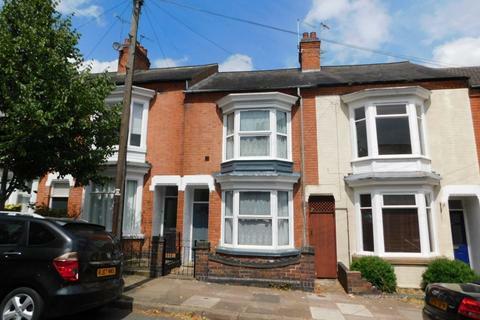 We are please to offer a fantastic 4 Bedroom House within walking distance of the DMU/shops/bars. 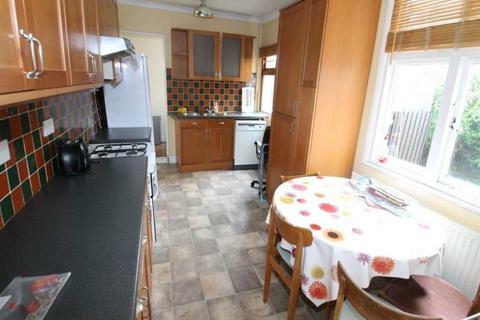 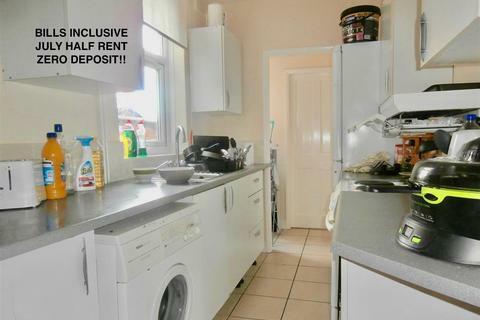 The property boasts a fully stocked kitchen-diner with 2 fridge-freezers, cooker, microwave, washing machine, pots/pans & plenty of cupboard space. 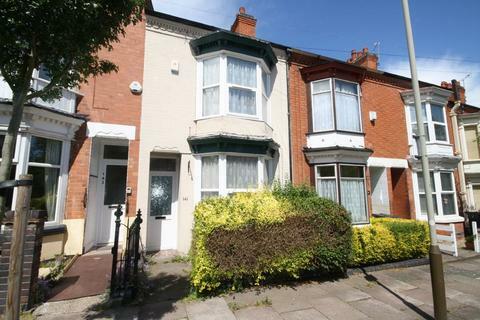 Marketed by Reliance Properties - Leicester. 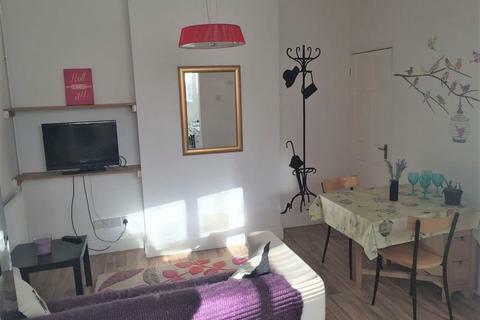 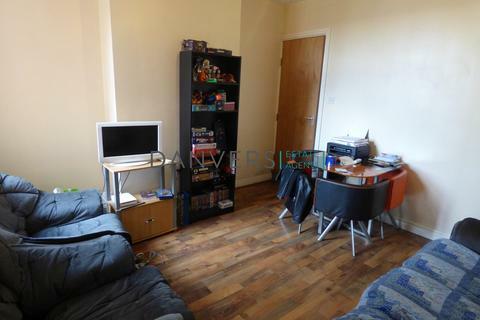 Modern Student House within walking distance of the DMU situated on Lavendar Road, West End Leicester, LE3Fully equipped kitchen-diner with DISHWASHER, Large fridge-freezer, cooker, microwave, WASHING MACHINE & TUMBLE DRYER, pots/pans & plenty of of cupboard space and breakfast bar. 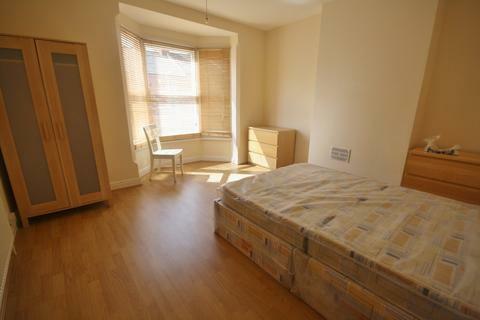 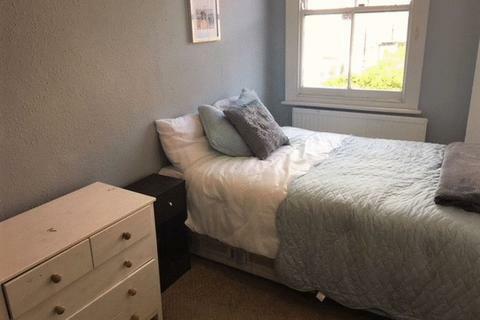 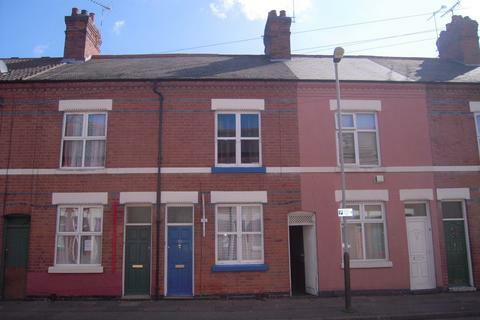 ***Available for 2019/2020*** FOUR bedroom student property only 10-15 mins walk to UOL. 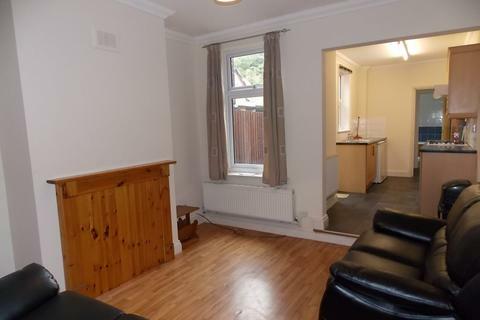 ***Available for 2019/2020*** FOUR bedroom student property only 5 mins walk to DMU. 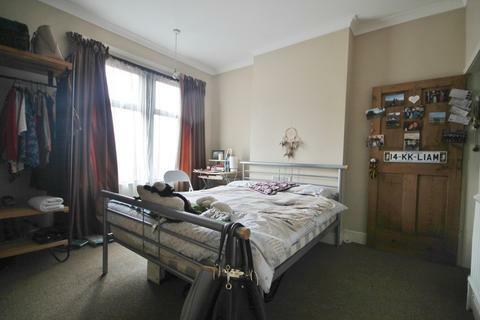 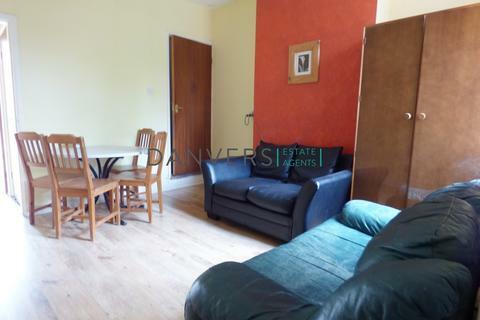 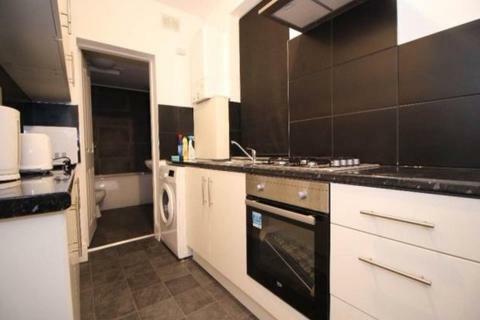 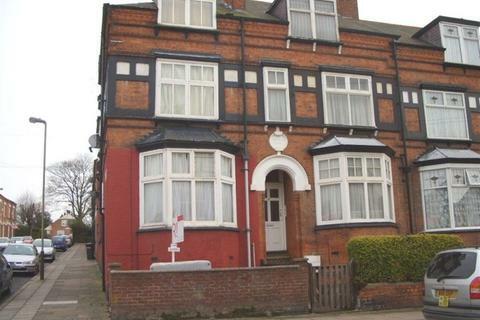 Danvers Estate Agents Leicester are delighted to offer this four bedroom student property located a short walk away from the DMU campus. 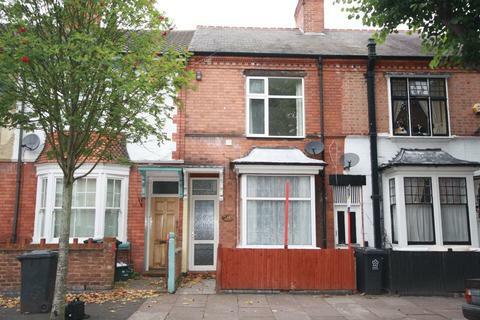 The property comprises of four double bedrooms, spacious living room, modern bathroom, kitchen and rear yard. 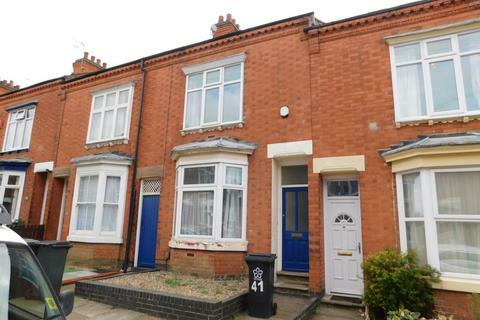 Danvers Estate Agents, Leicester are delighted to offer this fully refurbished four bedroom student property located a short walk away from the DMU campus. 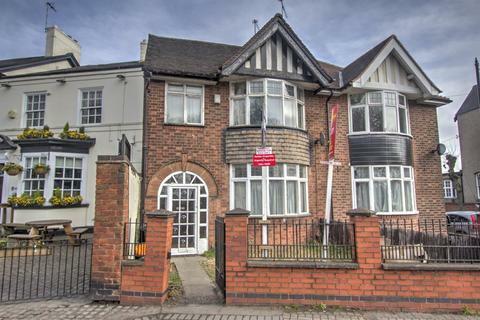 The property comprises of four double bedrooms, spacious living room, modern kitchen, bathroom and rear yard. 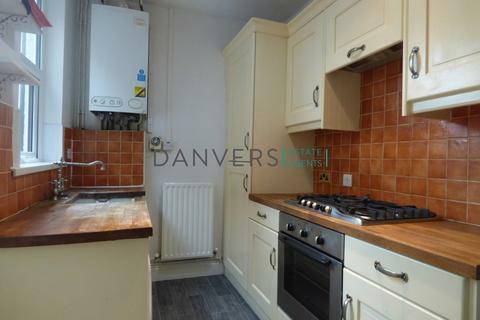 Danvers Estate Agents are pleased to offer this four bedroom house on Marlow Road. 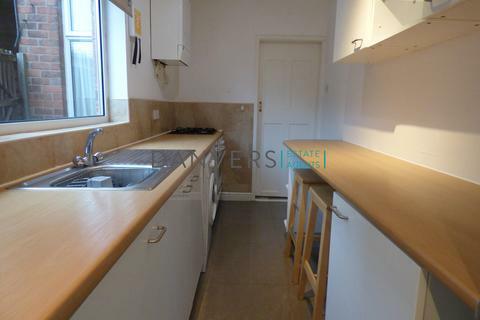 The property comprises of four bedrooms, one bathroom, a spacious living area and a kitchen with fitted appliances. 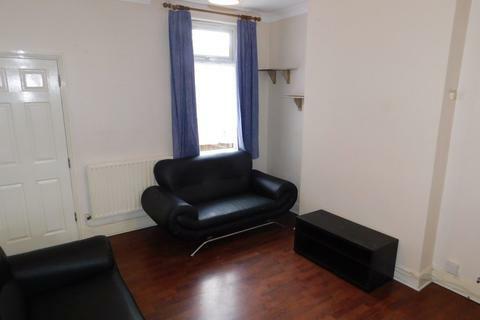 This property is fully furnished. 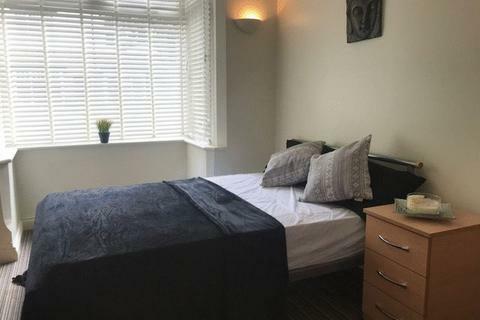 ***Available for 2019/2020*** FOUR bedroom student property only 10 mins walk to UOL. 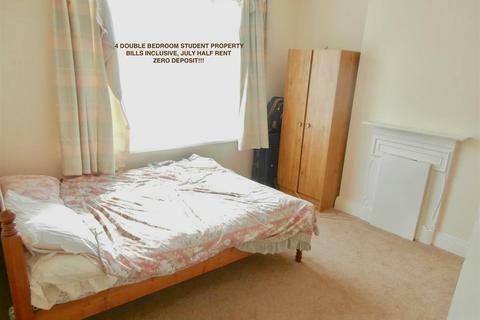 ***Available for 2019/2020*** FOUR bedroom student property only 10-15 mins walk to DMU.